What are you waiting for? 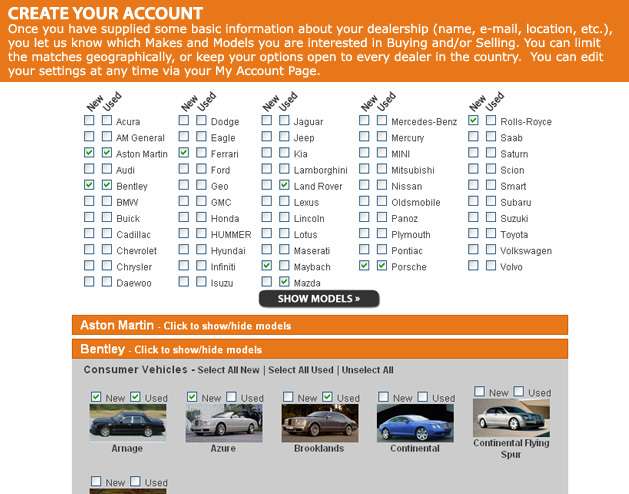 Sign up now and join our growing network of vehicles from dealers nationwide. 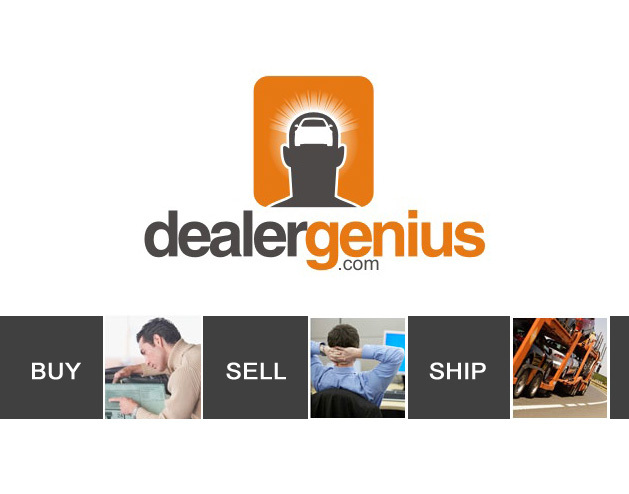 DealerGenius is the leading Dealer-to-Dealer New and Used Aged Inventory Marketplace. 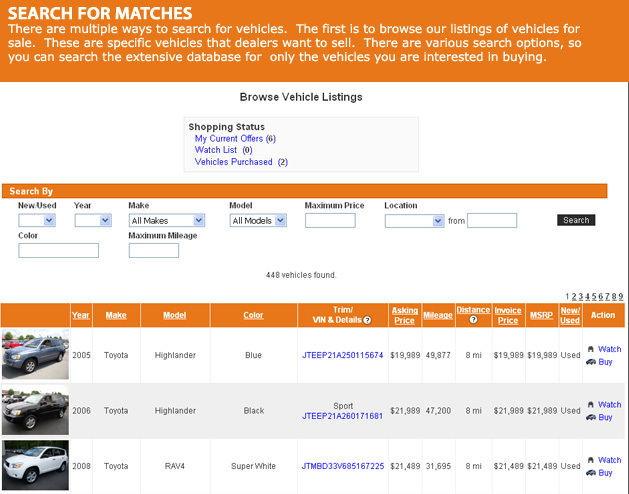 List your aged vehicles for sale to dealers throughout the nation, and re-stock from their aged inventory to meet the demands of your customers. 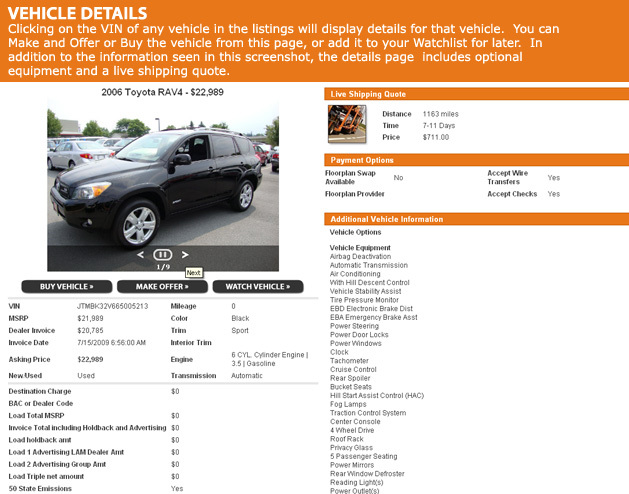 Manage your floorplan more effectively by stocking only the cars and trucks you know you can sell. Start buying and selling right now. the vehicles your customers want. avoid costly auction and broker fees. 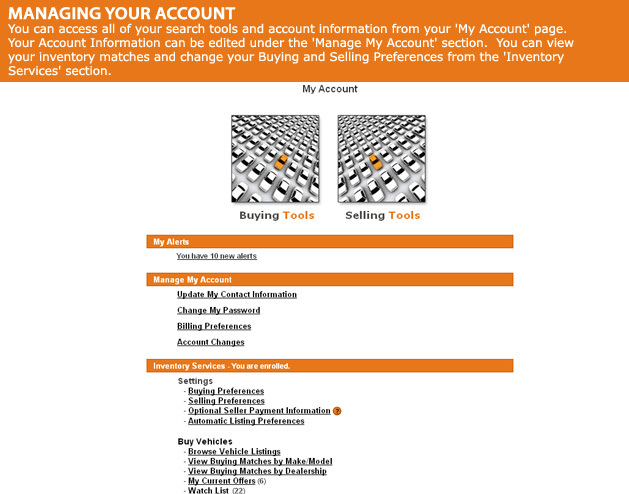 Login or signup now to the Dealer-to-Dealer New and Used Car Online Inventory Network. 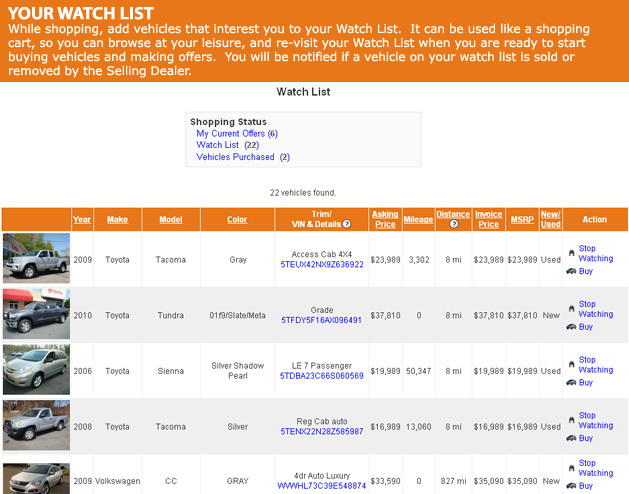 Buy or sell aged vehicles with dealers all over the country. 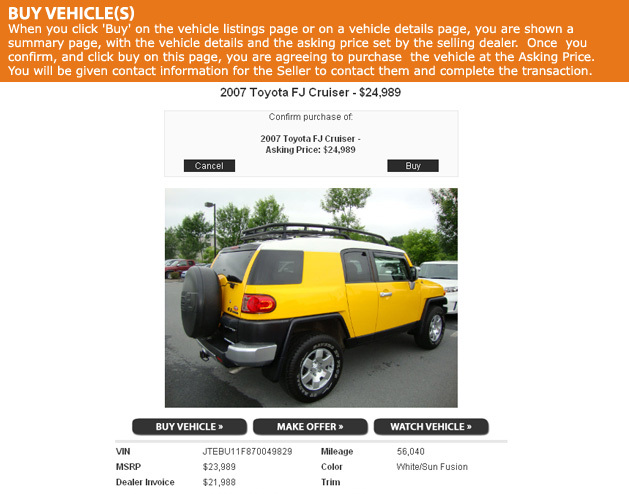 Sell your aged and excess new and used inventory or re-stock quickly with vehicles you know you can sell. 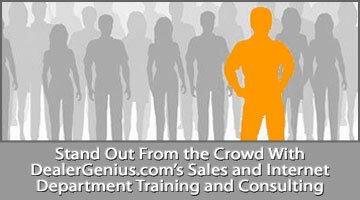 Use our Dealership Training and Internet Consulting Services to build the tools you need to be a successful dealership. 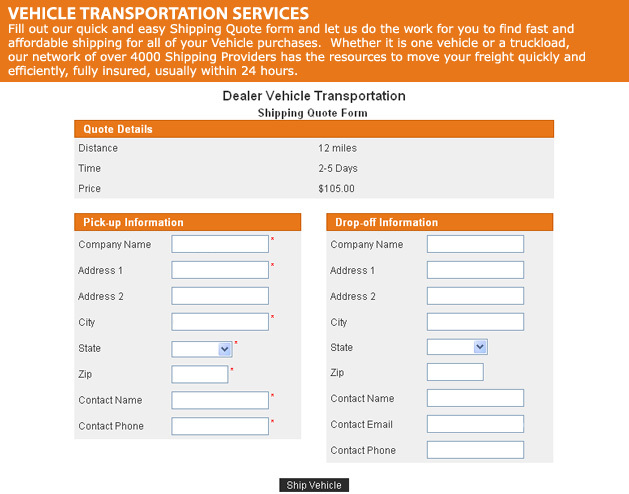 React quickly to the demands of your customers, without the hassle and costs of OEM allotments, Brokers and Auctions. 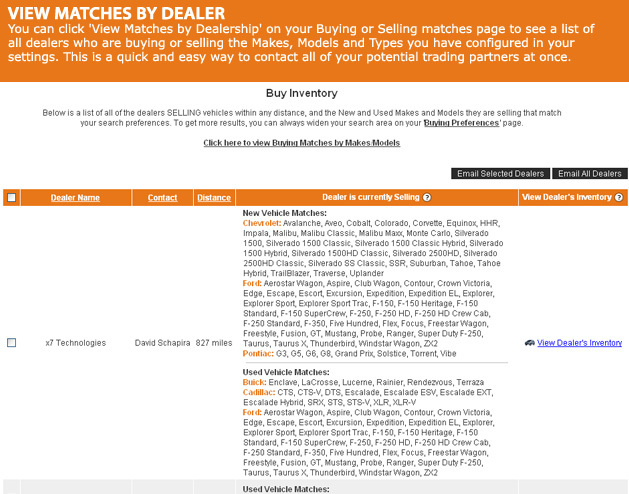 Dealer Trade Network Vehicle Matchmaking and Locator System. 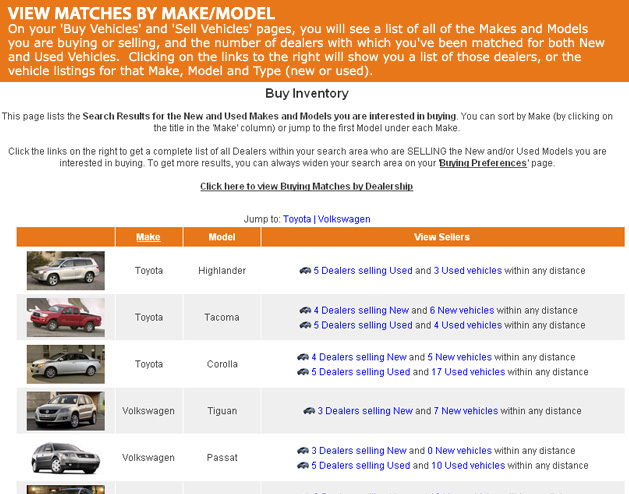 Use our Vendor Directory to find the products and services you need to make your dealership work. 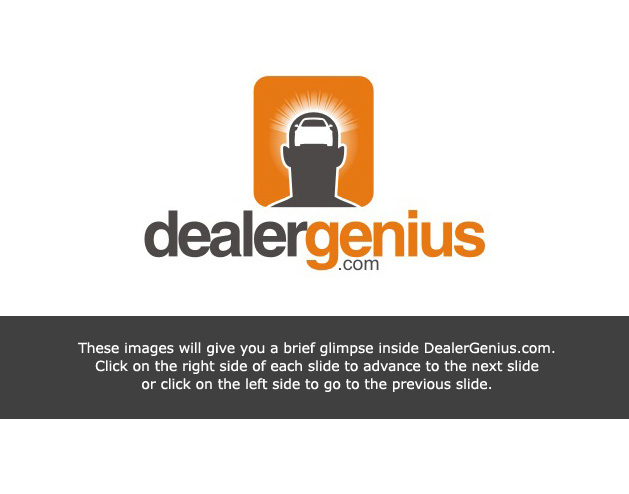 From websites, CRM tools and lead providers to vehicle detailing, transportation and accessories, you can find the tools that will make your dealership successful.